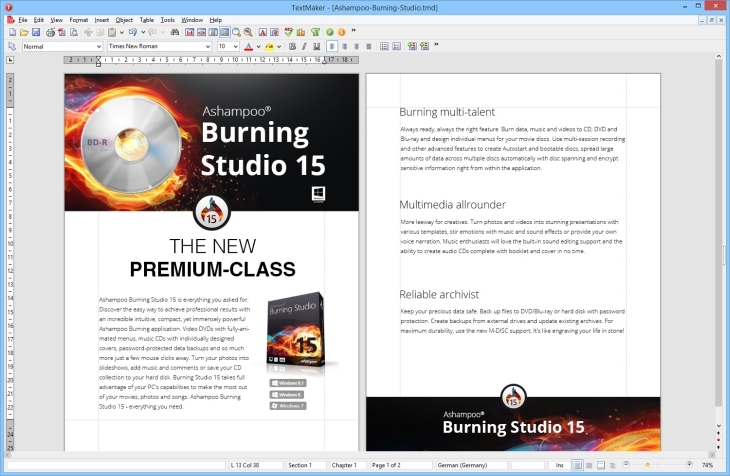 Ashampoo Office 2016 is a very impressive software package to rival Microsoft’s Office. 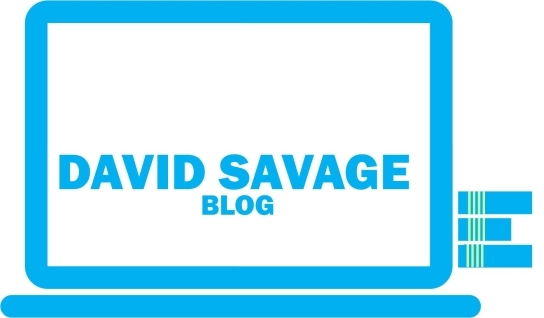 I have used Microsoft Office for years and love it but after purchasing a second laptop and looking at purchasing an updated version I was very surprised at the huge cost especially as having to buy a business edition. I have tried other options such as OpenOffice but never really liked it and always found problems with formatting on Word and Excel docs. When I was offered the chance to try out Ashampoo Office 2016 I jumped at the chance, and if you are looking for an alternative to Microsoft Office then this is it. It looks pretty similar and so far has opened all my existing Word and Excel documents, even password protected ones, keeping all the formatting and layouts without any problems. Purchasing is very simple, can be completed direct from Ashampoo’s website and you can pay by credit card, PayPal or even wire transfer. You can pay for download version which is £49.99 (£16.66 if upgrading from a previous version) and for an extra £6.99 receive it on DVD as well. Should you want to try the software first you can download the software without the need to purchase and try free for 40 days (10 days + 30 days after email registration). Ashampoo’s Office 2016 is a 128mb download and only takes a few minutes (depending on your internet connection). Installation is very simple and with a variety of choice of language, just click setup and follow the onscreen instructions – no complicated setup. Runs of any Microsoft Windows operating system from Windows XP right up to the current Windows 10 and on any computer that runs these operating system. So if your computer is running any of these Microsoft Windows operating systems Ashampoo Office will run perfectly (I have tried on a laptop running Windows XP and another laptop with Windows 10 and the program is not slow on either). You will need an internet connection for software activation. Ashampoo’s version claims to be fully compatible with Microsoft Office version from 6.0 to 2013, while I have heard claims from other equivalent office packages so far I have no issues with my existing Word and Excel documents including password protected files. Each Word or Excel file that I have opened within Ashampoo Office 2016 has opened perfectly with no complicated conversion process and has kept the original formatting including tabs on my Excel spreadsheets. As it looks and feels very similar to Microsoft Office there is not a great deal to learn and I could just work as normal without having to relearn. Some bits are in a different place and some different options but not too complicated to figure out. As I said previously this is a Microsoft Word equivalent and looks very similar so no need for extensive retraining. As well as saving as TextMaker documents (tmd) you can save as Word documents from version 6.0 upwards (doc, docx, dot and dotx) as well as OpenOffice Text (odt), text (txt) and html files. You can also export your documents as PDF or EPUB files. Has opened all my existing Word 2010 documents with no problems and all formatting intact. Has continued to save any changes as a Word document using TextMaker and Word is opening them ok with all changes intact, so seamlessly interchangeable and compatible. 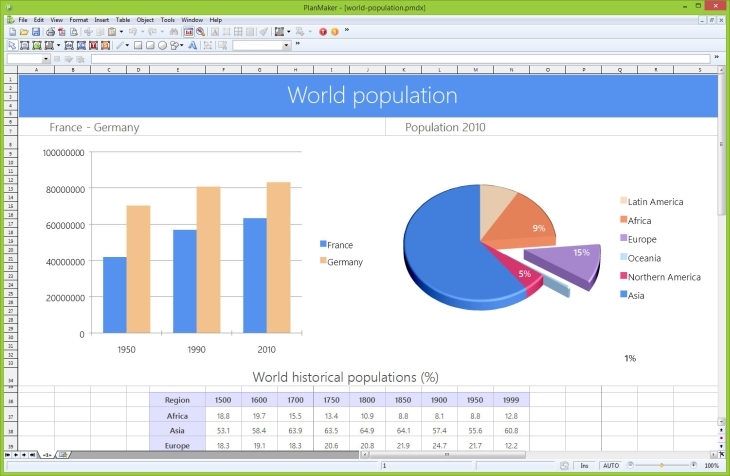 PlanMaker seems to have the same functions as Excel, sum functions work the same way and I found some functions easier to use and more user friendly than Excel. 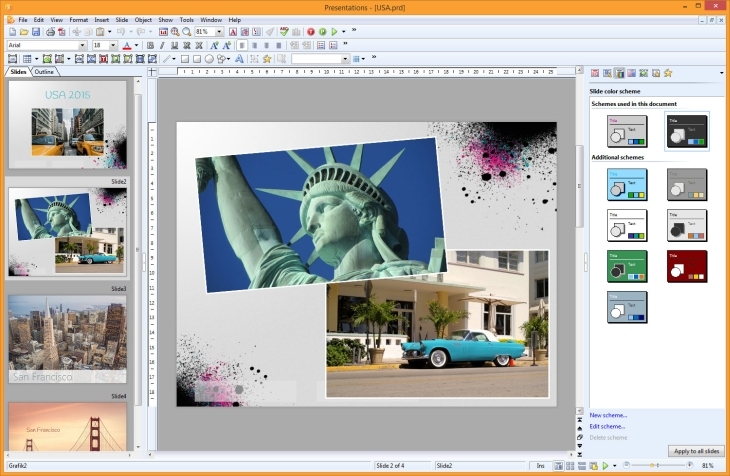 This is the Microsoft Powerpoint equivalent which is a program I use very occasionally. So having both open they again look very similar and the layout and slides seem to work in the same way. I created a very simple 3 slide Powerpoint presentation which Presentations opened with no problem and was able to with an extra page added as a Powerpoint document and slideshow without any issues. 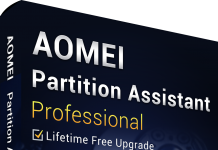 Ashampoo Office 2016 comes with a little utility called Install Ashampoo Office 2016 on a USB Stick, this is an option I haven’t used yet but love the idea. 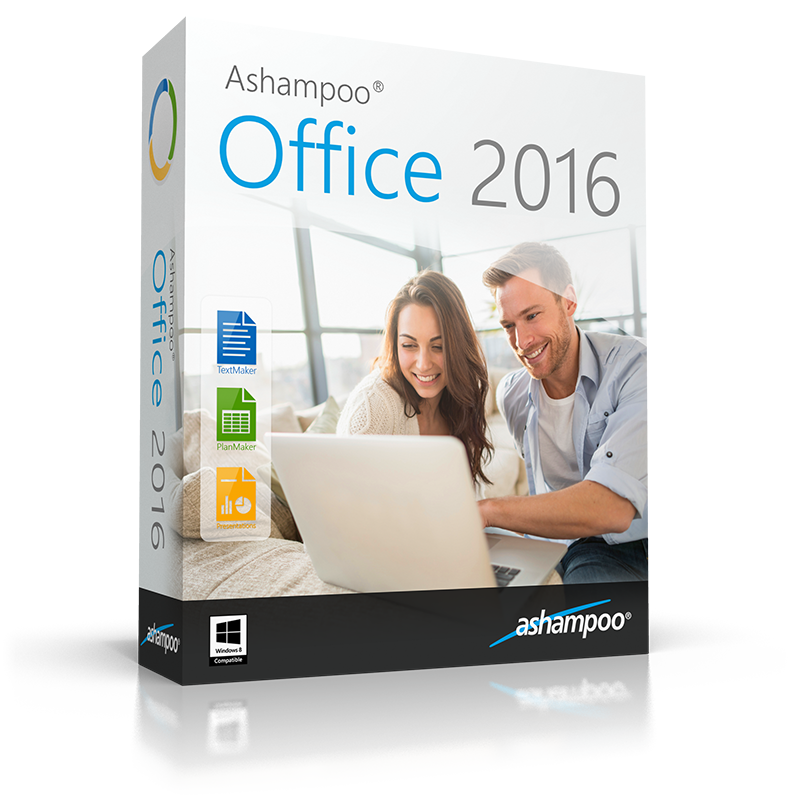 It will copy your Ashampoo Office 2016 install onto a USB stick giving you a portable version to use. Ashampoo Office 2016 is very impressive and I love it. I will not be purchasing the expensive Microsoft Office version for my other laptop. 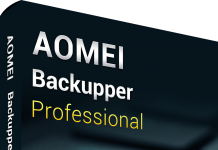 Ashampoo’s version offers the same functions, is fast and responsive, has so far been fully compatible and files interchange between the 2 without issues of loss of formatting. 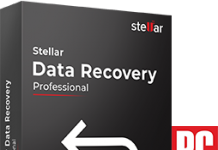 There is no need to relearn a new program as the look, feel and functions are all similar. And if that isn’t a big enough selling point then a fully compatible office program for under £50 that works on 3 PC’s for home OR business is an absolute bargain. So far I haven’t found anything that I can’t do that I was able to use in Microsoft Office and the program is fast and responsive. I would highly recommend it. If you don’t want to take my word for it why not download the trial version and try it for yourself for FREE for up to 40 days! In my opinion this is a high-end but vastly cheaper Microsoft Office equivalent that offers all the same functions at a fraction of the cost. The only thing I would like to see added would be an equivalent for Microsoft Publisher as I do use this a fair amount. Available to buy from Ashampoo here. Disclosure: I was provided with a free copy of this software for the purposes of writing a honest and impartial review. You keep saying it looks like existing MS Office interface. It’s nothing of the sort! It uses the old fashioned pull-down menus, that went out with MS Office 2003. So no ribbon design UI. However, I will agree that it is a brilliant application. I operate between it and MS Office 2007 seamlessly. 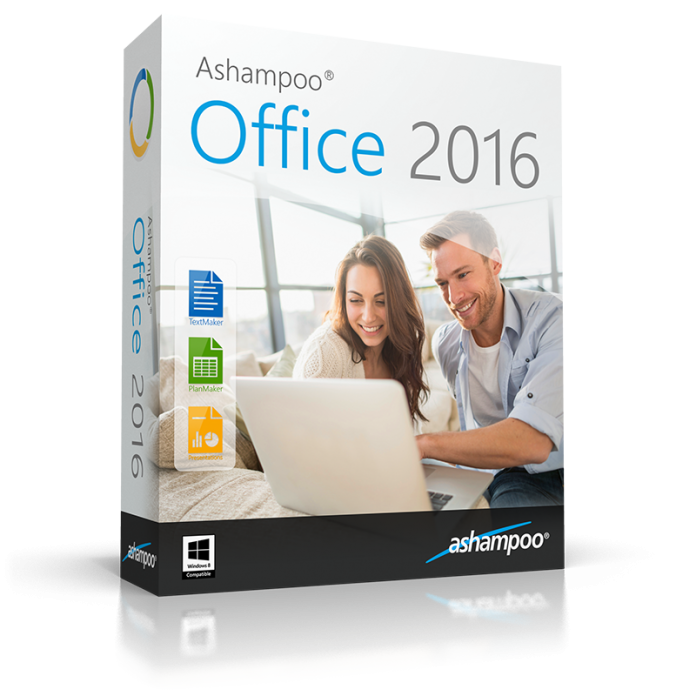 Ashampoo Office 2016 is very robust, very versatile, streamlined and excellent value.